When Weber redesigned the Genesis series in 2017 they had one or two good ideas and made quite a few mistakes. The biggest mistake they made was removing the Sear Station burner from all Genesis grills. Without the Sear Station there was little to set the Genesis series apart from the much more affordable Spirit series. It didn’t take Weber long to realize how bad they had screwed up. 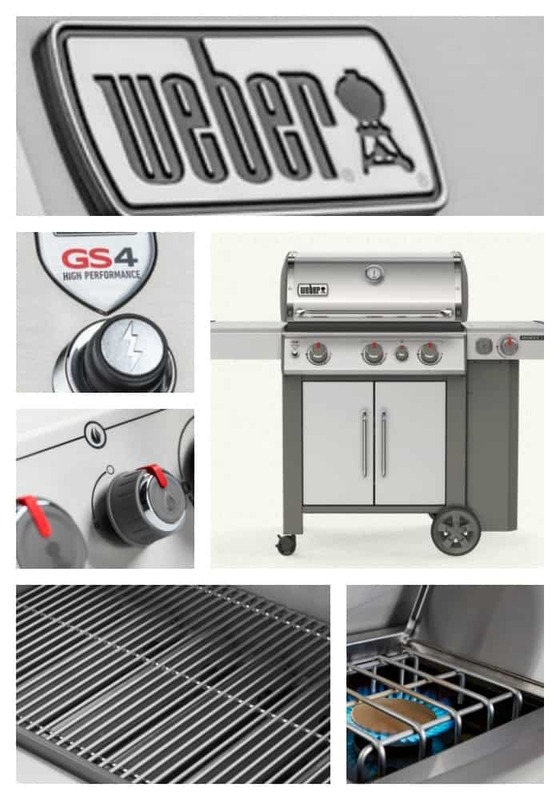 After only one year they started a new redesign program and in 2019 introduced the world to the Weber Genesis II 335. The 335 is a BEAST of a grill and is worthy of both the Genesis badge as well as the price tag that comes with it. 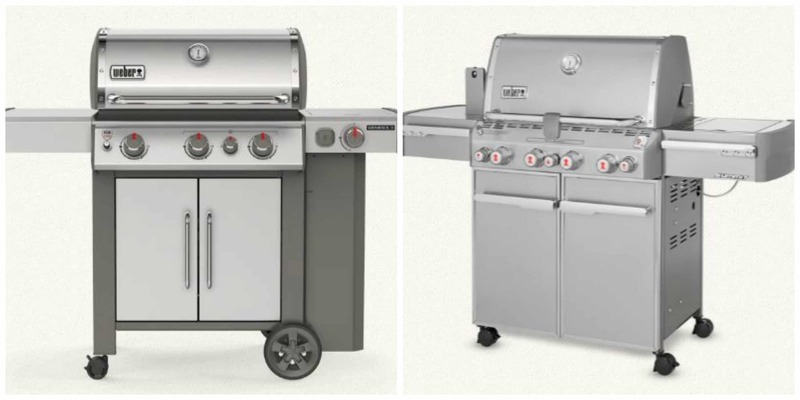 The 335 is a powerhouse of a grill that brings the Sear Station back to the Genesis line. If you are not familiar with Weber’s Sear Station design then let me give you a quick introduction. The Sear Station is a fourth burner located in the primary cooking chamber. The Sear Station burner is smaller than the primary burners and is meant to be used in conjunction with the primary burners when you want to get the grill hotter than heck for searing steaks. The Sear Station is not meant to be used for routine grilling as its non-symmetrical location results in one side of the grill getting hotter than the other. The ONLY problem with the Genesis grills produced in 2017 and 2018 was the lack of serious searing power. It was a stupid problem as the Sear Station had been available on certain Genesis grills for many years before 2017. 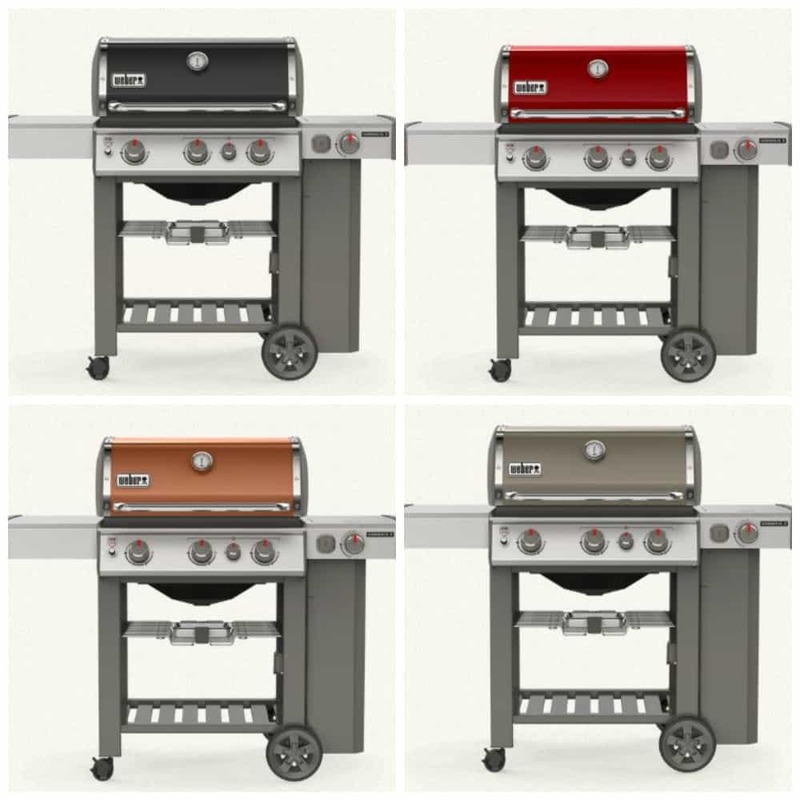 In 2019 Weber came to there senses and reintroduced the battle tested design feature that grillers wanted. The 335 available as either an “S” or an “E” model. 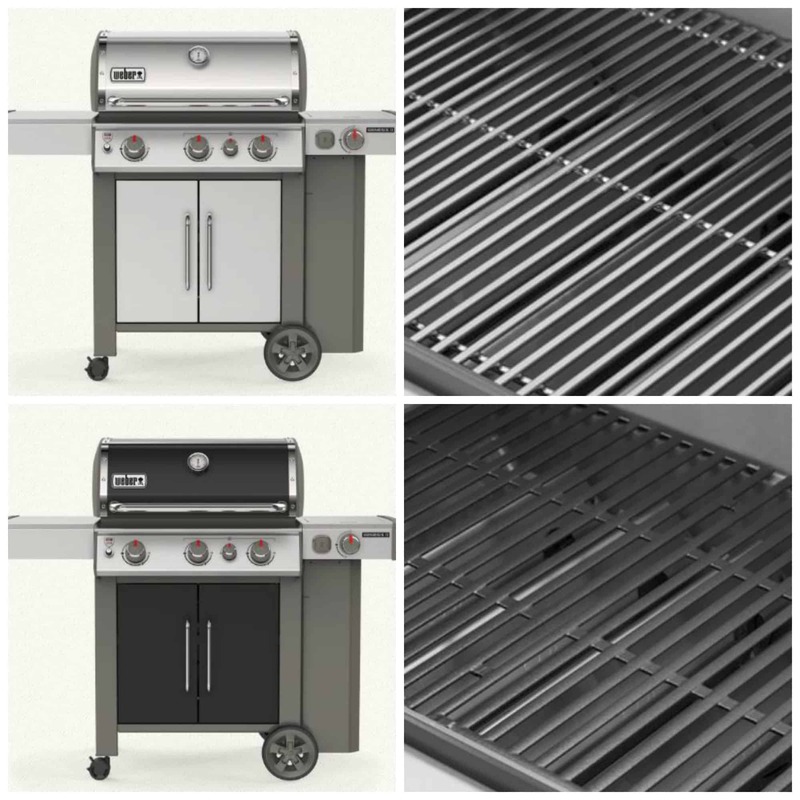 The most obvious difference between the grills is that the lid and enclosed lower cabinet of the S version is made of stainless steel while the same components on the E version are porcelain enameled steel. A more subtle difference between the cooking grate on the S version is made from 7mm stainless steel rods compared to a porcelain enameled cast iron grate on the E version. I believe the cooking grate on the S 335 is much better than the grate on the E 335. The cast iron grate on the E 335 is perfectly fine but the stainless great on the S 335 is simply better. The grate made from 7mm stainless steel rods gives better grill marks and is much easier to clean. In my opinion, it also looks better. The stainless steel features of the S version will cost you some extra cash but I think the upgrade is worth the money. If you want all of the fire power of the Genesis 335 but want to save some money while buying a better looking grill then you should check out the Weber Genesis E 330 grills. The Genesis E 330 grills are identical in function to the E 335 grills but cost less, have an open lower cart and are available in much prettier color options. The E 330 has the same cast iron cooking grate, grilling area, side burner and Sear Station as the E 335 grill. The E 330 grills cost less because they do not have an enclosed lower cabinet. Personally, I don’t care if the lower portion of the grill is enclosed or not. The E 330 is available in Black, Crimson, Copper and Smoke. I am a sucker for the Copper color and think it looks better than the stainless steel S 335. I think that the Genesis II S 335 is the grill that will finally make Weber stop producing the Summit S 470. I predict that in 2020 Weber will kill the Summit 470 and reserve the Summit badge for the six burner 670. The Summit grills are the top of the line for Weber but will struggle to compete with the Genesis II S 335. While that is a nice list of extra features the reality is that you can add a smoker box and rotisserie to the Genesis for about $100 and the Genesis is a larger grill with about 20% more grilling space. The kicker is that the Summit S 470 costs almost exactly TWICE as much as a Genesis II S 335. It doesn’t matter how you slice it…the Summit S 470 is not worth twice as much as the Genesis 335. Both the E and S versions of the 335 are amazing grills. If you want the BEST three burner Genesis then get the S 335. If you want to save a little money and get a prettier grill then get a Copper or Crimson E 330.